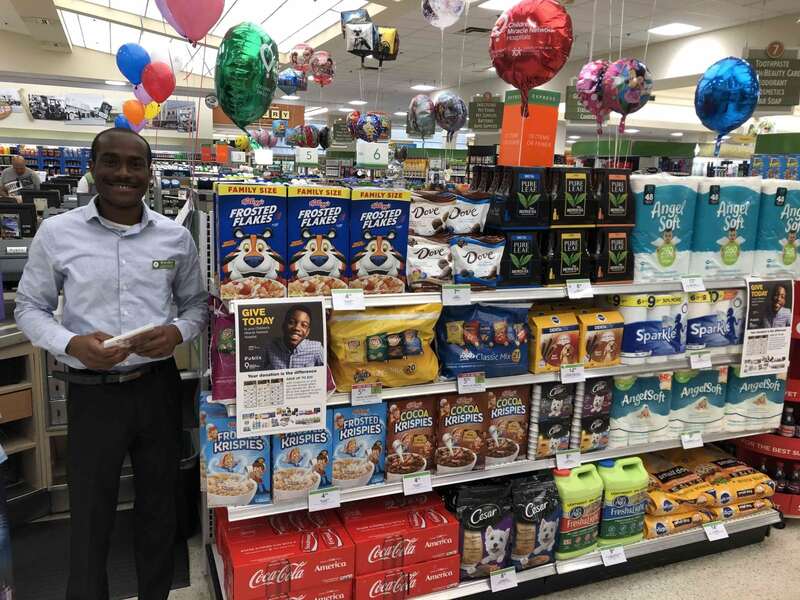 Publix Partners For The Kids – Publix Super Markets, Inc.
Associates at Publix Super Markets ensure their customers’ shopping experience is always a pleasure. 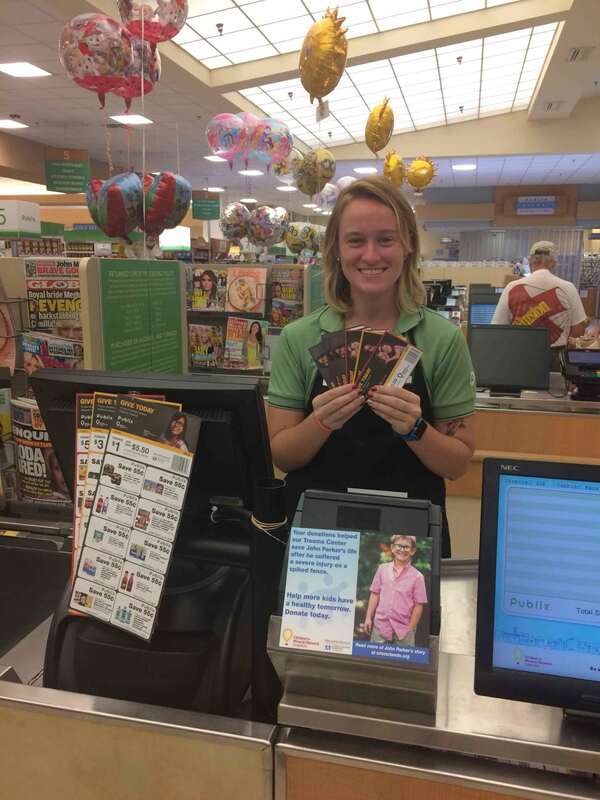 And for two weeks in June, Publix associates at 130 stores in Central Florida dedicated themselves to raising funds for Orlando Health Arnold Palmer Hospital for Children. 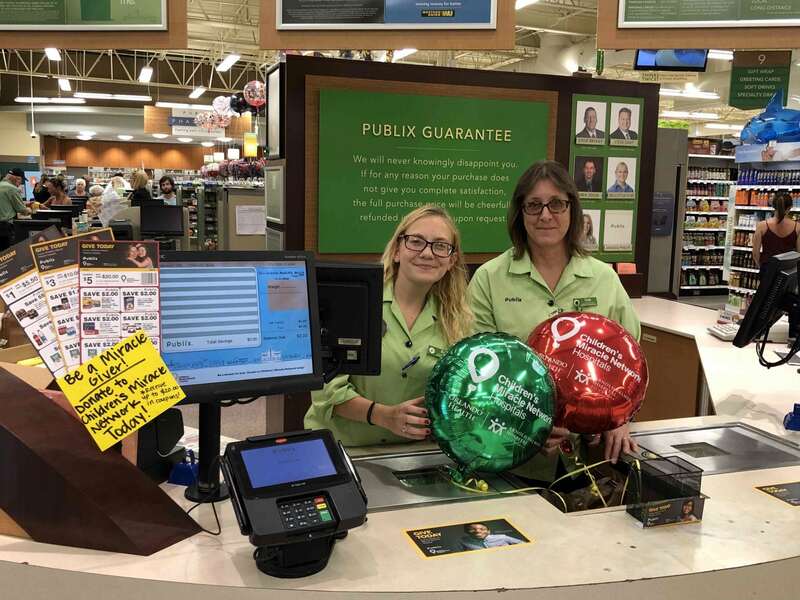 Publix associates and customers rallied around Orlando Health Arnold Palmer in their 27th annual fundraising campaign, raising $528,519.47 to support pediatric programs and services for our local Children’s Miracle Network Hospital. NICU graduates, Kendall & Carson Shields were born at 26 weeks each weighing merely one pound. They were immediately placed on life support in the Neonatal Intensive Care Unit (NICU) at Orlando Health Winnie Palmer Hospital for Women & Babies, which was just the beginning of their journey. After spending over three months in the NICU overcoming a series of medical challenges, Kendall and Carson were strong enough to go home. Serving as the 2018 Children’s Miracle Network Champions for Orlando Health Arnold Palmer, they have spent the year sharing their miraculous journey with Children’s Miracle Network Hospitals partners like Publix, in an effort to raise awareness about pediatric healthcare and the critical need to support Arnold Palmer Medical Center. 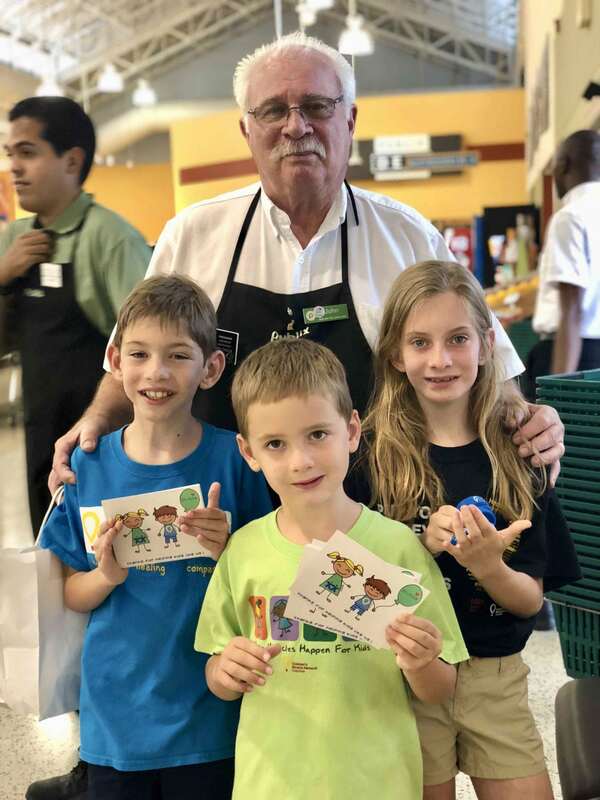 “Most people take grocery shopping for granted, but we were so incredibly thankful for the day when Kendall & Carson were approved by their doctors to go shopping at our local Publix in Belle Isle. After being isolated from the public for the first 9 months of their lives, it was such a big step to take them grocery shopping. We had dreamed and prayed for the day when we’d be able to do something as ordinary as going to Publix with our former 1 pound babies.